We are excited to inform you that we will be present at CASCA/IUAES2017 Conference in Ottawa, Canada, May 2-7 2017. Please stop by our table to browse the latest selection of books at discounted prices & pick up some free journal samples. If you are unable to attend, we would like to provide you with a special discount offer. 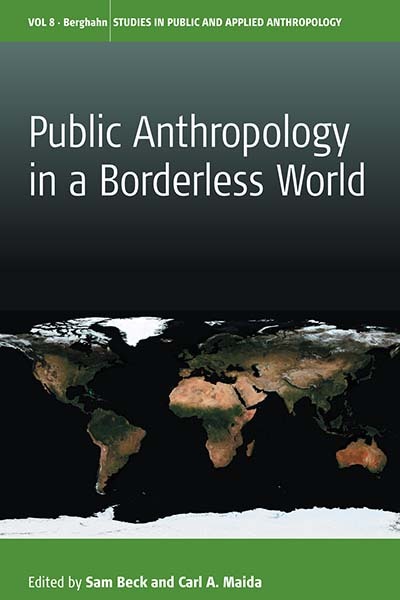 For the next 30 days, receive a 25% discount on all Anthropology titles found on our website. At checkout, simply enter the discount code CASCA17. 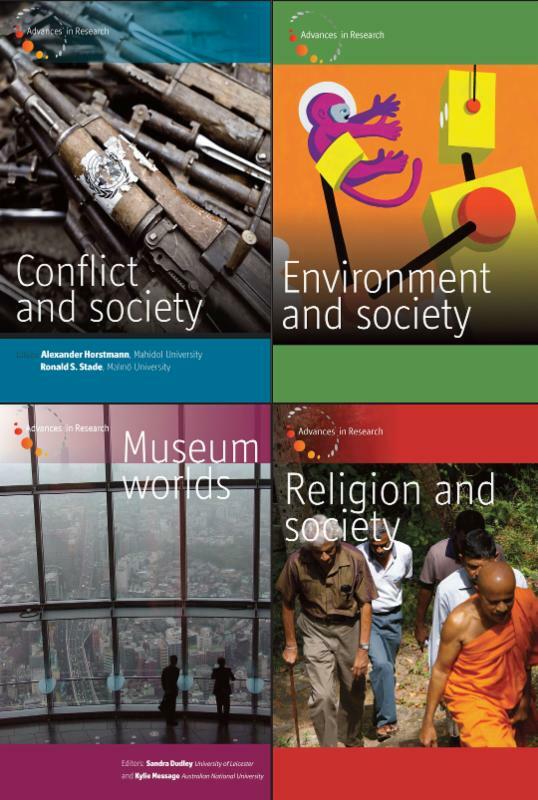 Visit our website­ to browse our newly published interactive online Anthropology & Sociology Catalog or use the new enhanced subject searching features­ for a complete listing of all published and forthcoming titles. 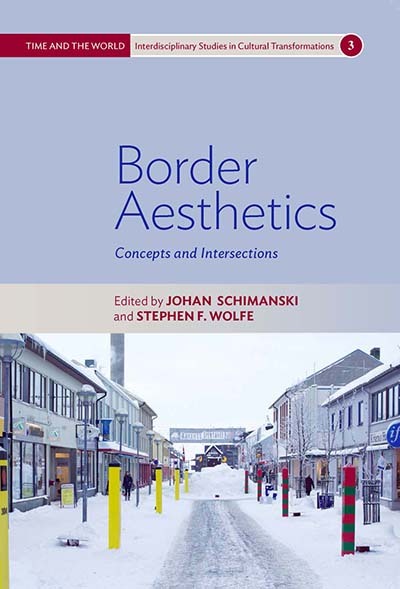 This transdisciplinary book series features empirically grounded studies from around the world that disentangle how people, objects and ideas move across the planet. With a special focus on advancing theory as well as methodology, the series considers movement as both an object and a method of study. Loose Can(n)ons is a series dedicated to the challenging of established (fashionable or fast conventionalizing) perspectives in the social sciences and their cultural milieux. 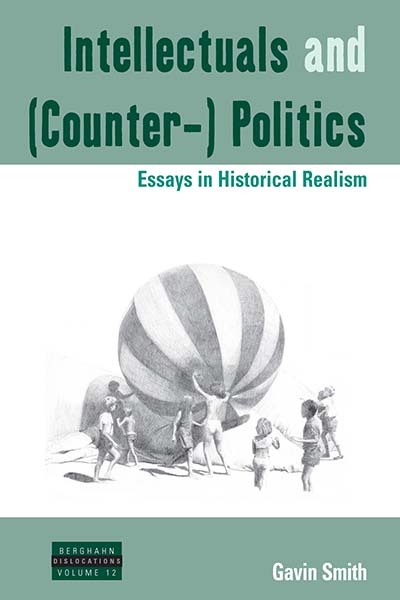 It is a space of contestation, even outrageous contestation, aimed at exposing academic and intellectual cant that is not unique to anthropology but can be found in any discipline. The radical fire of the series can potentially go in any direction and position, even against some of those cherished by its contributors. Starry Nights offers nothing less than a reinventing of the discipline of anthropology. 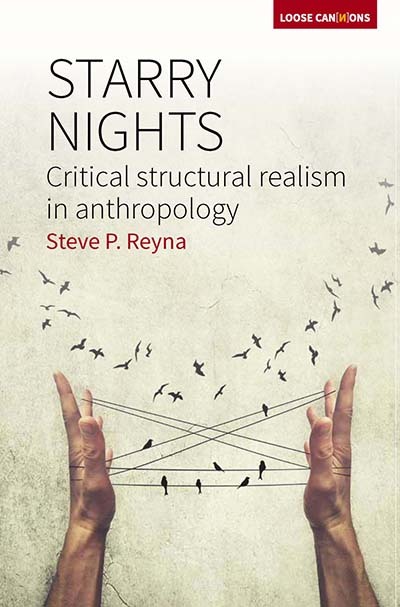 In these six essays – four published here for the first time – Stephen Reyna critiques the postmodern tenets of anthropology, while devising a new strategy for conducting research. 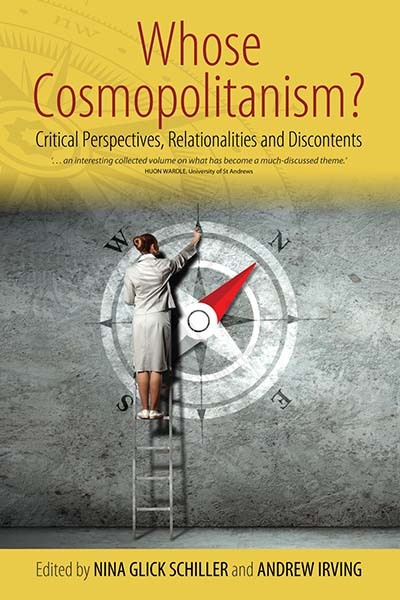 Combative and clear, Starry Nights provides an important critique of mainstream anthropology as represented by Geertz and the postmodern legacy, and envisions a mode of anthropological research that addresses social, cultural and biological questions with techniques that are theoretically rigorous and practically useful. Read Introduction: What’s In a Word? What’s in a Question? 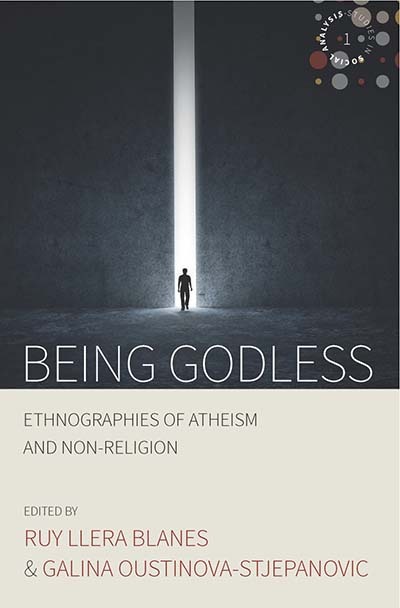 Drawing on ethnographic inquiry and the anthropological literature on doubt and atheism, this volume explores people’s reluctance to pursue religion. 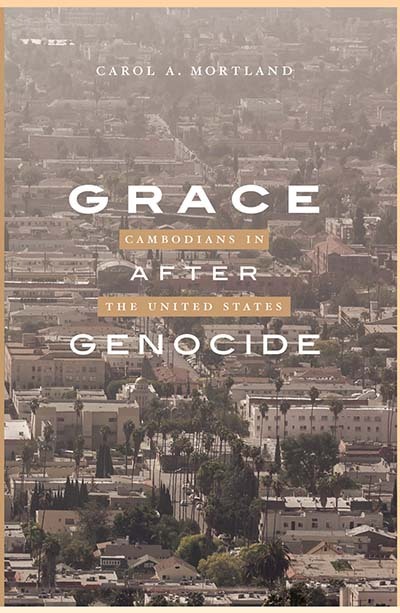 The contributors capture the experiences of godless people and examine their perspectives on the role of religion in their personal and public lives. In doing so, the volume contributes to a critical understanding of the processes of disengagement from religion and reveals the challenges and paradoxes that godless people face. 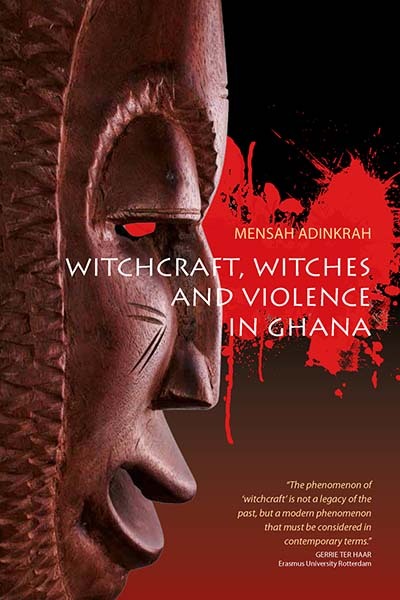 Berghahn Journals is the journals division of Berghahn Books, winner of The AAA Executive Director’s Award of Excellence for Publishing in Anthropology. Our 2017 Anthropology Journals Catalog is now available to browse or download. 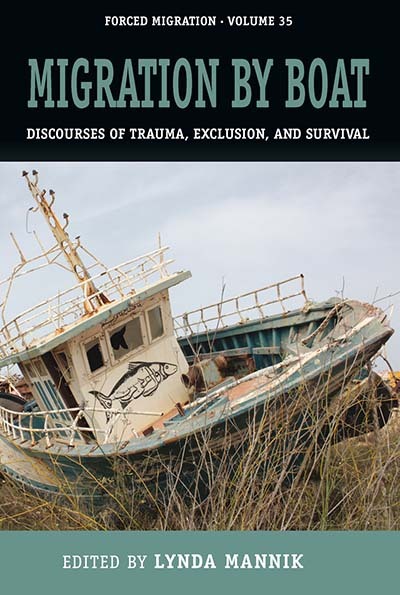 Anthropology in Action is a peer-reviewed journal publishing articles, commentaries, research reports, and book reviews in applied anthropology. 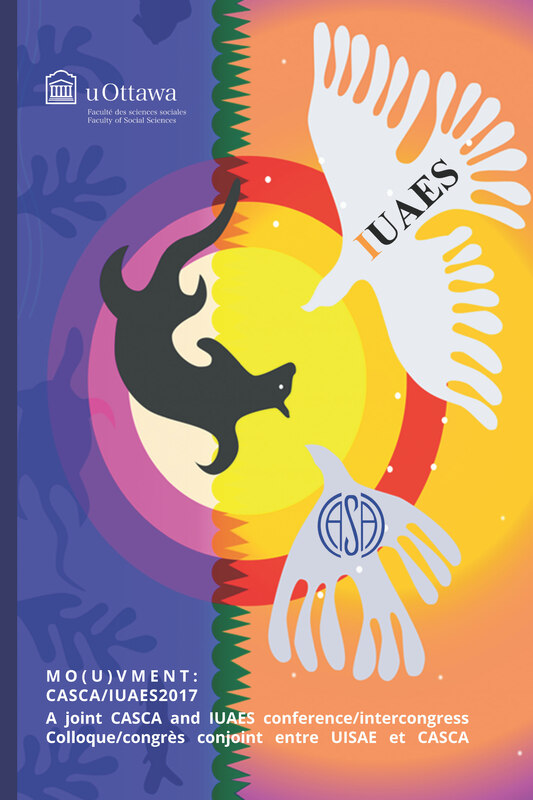 The journal provides a forum for debate and analysis for anthropologists working both inside and outside academia and aims to promote communication amongst practitioners, academics and students of anthropology in order to advance the cross-fertilisation of expertise and ideas. Boyhood Studies is a peer-reviewed journal providing a forum for the discussion of boyhood, young masculinities, and boys’ lives by exploring the full scale of intricacies, challenges, and legacies that inform male and masculine developments. Boyhood Studies is committed to a critical and international scope and solicits both articles and special issue proposals from a variety of research fields including, but not limited to, the social and psychological sciences, historical and cultural studies, philosophy, and social, legal, and health studies. 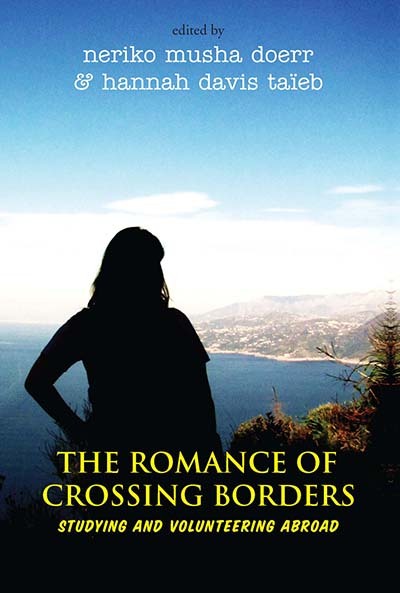 Durkheimian Studies is the scholarly journal of the British Centre for Durkheimian Studies. It is concerned with all aspects of the work of Durkheim and his group, such as Marcel Mauss and Robert Hertz, and with the contemporary development and application of their ideas to issues in the social sciences, religion and philosophy. The journal is unique in often featuring first-time or new English translations of their French works otherwise not available to English-language scholars. Learning and Teaching (LATISS) is a peer-reviewed journal that uses the social sciences to reflect critically on learning and teaching in the changing context of higher education. 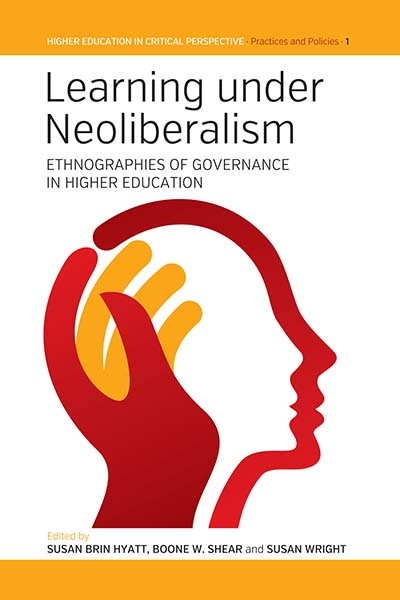 The journal invites students and staff to explore their education practices in the light of changes in their institutions, national higher education policies, the strategies of international agencies and developments associated with the so-called international knowledge economy. Due to the dramatic changes in global affairs related to regional integration, studies can no longer be limited to the analysis of economic competitiveness and political power in global geopolitics. Regions and Cohesion is a needed platform for academics and practitioners alike to disseminate both empirical research and normative analysis of topics related to human and environmental security, social cohesion, and governance. 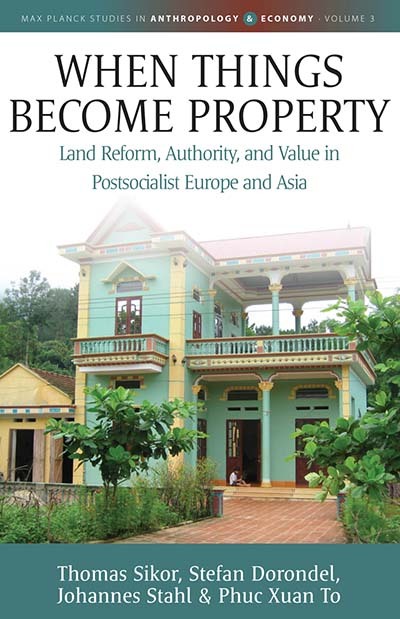 It covers themes such as the management of strategic resources, environment and society, social risk and marginalization, disasters and policy responses, violence, war and urban security, the quality of democracy, development, public health, immigration, human rights, organized crime, and cross-border human security. 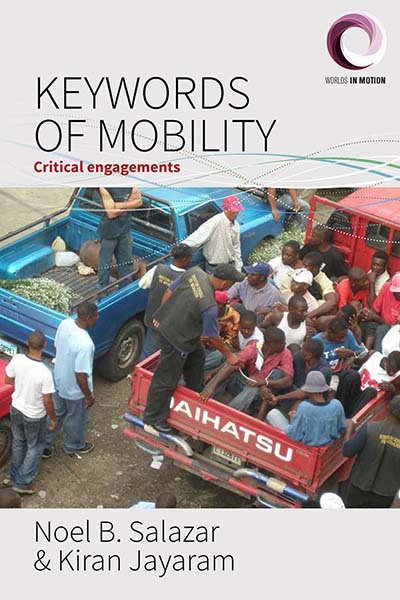 Transfers: Interdisciplinary Journal of Mobility Studies is a peer-reviewed journal publishing cutting-edge research on the processes, structures, and consequences of the movement of people, resources, and commodities. 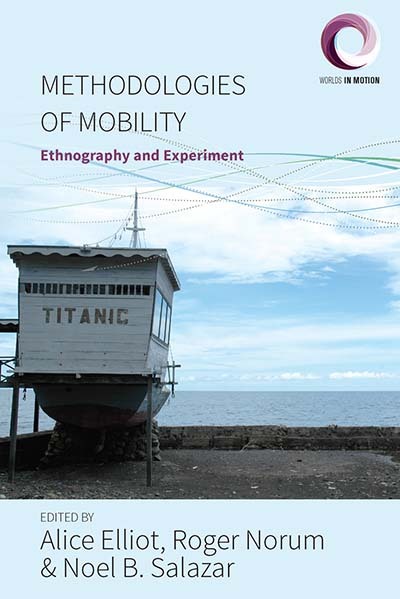 Intellectually rigorous, broadly ranging, and conceptually innovative, the journal combines the empiricism of traditional mobility history with more recent methodological approaches from the social sciences and the humanities. Advances in Research responds to the growing need for a rigorous, in-depth review of the current work in the social sciences and humanities and seeks to stimulate advanced research and action on the particularly critical issues of today. The annuals provide an overview of the latest developments in their area from an interdisciplinary perspective and encourage international communication and exchange among all relevant disciplines.